Peacefully with her loving family by her side on January 2, 2014 at 78 years of age. Beloved wife of the late Marinko (2009). Cherished mother of Nikola and wife Snezana. Loving Baka of Aleksa and Vuk. She will be missed by family in Serbia, Bosnia and U.S.A. also friends and Kumovi. Milica was a dedicated teacher for many years, she had a passion for educating young people. In lieu of flowers donations to the Gracanica Serbian Orthodox Church (1990 Meldrum Rd) would be appreciated by the family. Visiting Thursday 5-9pm. Prayers Thursday evening 7:30pm at Families First 3260 Dougall Ave. South Windsor, 519-969-5841. 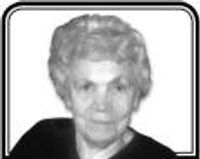 Funeral Service Friday 10:30am at Gracanica Serbian Orthodox Church (1990 Meldrum Rd). Interment Windsor Memorial Gardens. On April 16, 2014 at the age of 93 the beloved husband of Elizabeth and loving father to Mary and Tom and his wife Janet passed away. Proud 'Dedo' to Emily, Zachariah and Isaiah. Cherished son of the late Rosa and Spiro Dobrich. Beloved brother of Lubo, Sava, Sveto and the late Mara and Gnjatija. Fond uncle to many nieces and nephews. Bound with great affection to his Kumovi: Kuma Denna, Kuma Helen and Kum Vesilin and his family. Born in Dobropoljci, Dalmatia, Yugoslavia, Milan left home at 18 to join the navy at the outbreak of World War II. After the war he helped the English with the refugees in Italy, then immigrated to Canada in 1948 for a better life. His destination was Windsor but he found work in Tilbury and Harrow before finally settling in this city where he joined Nick and Steve Budimir at N&D Supermarkets. For over 60 years he contributed to the running of N&D, still going to the office into his nineties. He will be sadly missed by all of his family and friends. 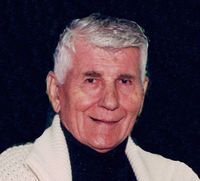 Visitation will be held at Anderson Funeral Home and Cremation Centre 895 Ouellette Avenue, Windsor(519) 254-3223 on Monday, April 21 from 2-4 & 7-9 p.m. Prayers at 7:00 p.m. Funeral Services will be held at Grachanica Serbian Orthodox Church, 1960 Meldrum Rd, on Monday, April 22, 2014 at 11:30 a.m. The Very Rev. Fr. Milan Jovanovic officiating. Interment Windsor Memorial Gardens. 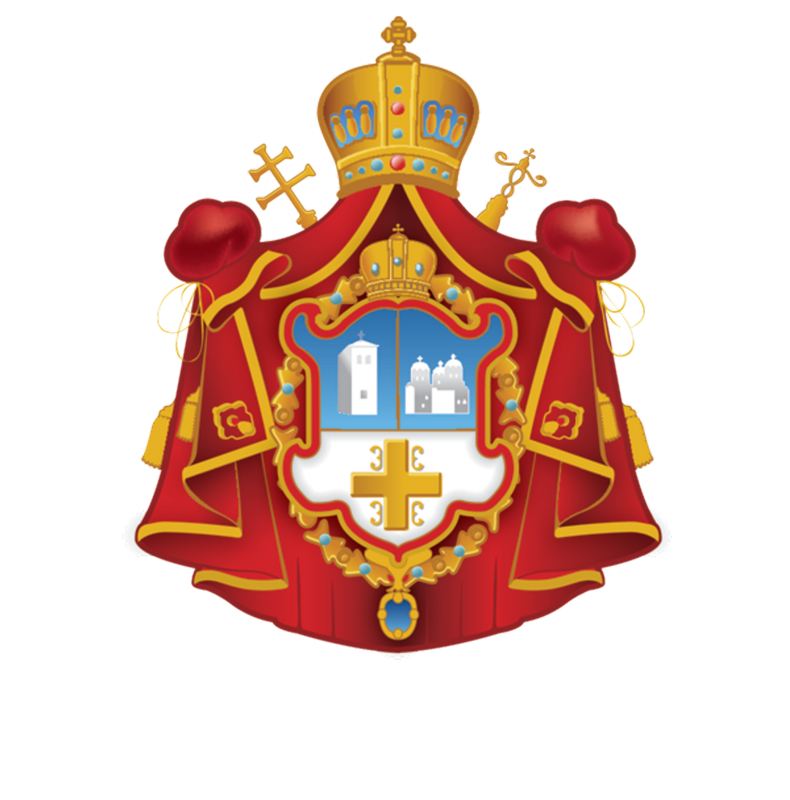 Donations to Grachanica Serbian Orthodox Church would be greatly appreciated. 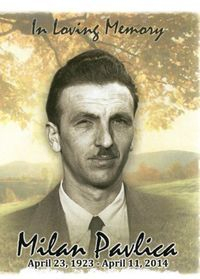 Born April 15, 1920 in Kalinovik, Bosnia. Passed away peacefully July 17, 2014. 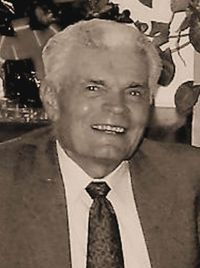 Predeceased by his beloved wife Mary (2012) of nearly 60 years. Dearest father of Darlene VanDenBrand, Peter & his wife Colleen, Mark & his wife Evelyn, Vicky Smith & her husband Lyle, Martha and Bella at home. Dear Deda of Russel, Paul, Jordan, Geoff, Lauren, Lyndsey, Stephanie and Hunter. Survived by brother Bozo in Sarajevo. Predeceased by brothers Ristan,Milan and sister Mara. Special thanks to Milja Vajagic and PSW Patricia from Bayshore for all their dedicated years of care.